New Kansas football coach Les Miles sought out another old LSU connection with his latest hire. Miles announced Friday the addition of Mike Ekeler, who will serve as special teams coordinator on the KU football staff. 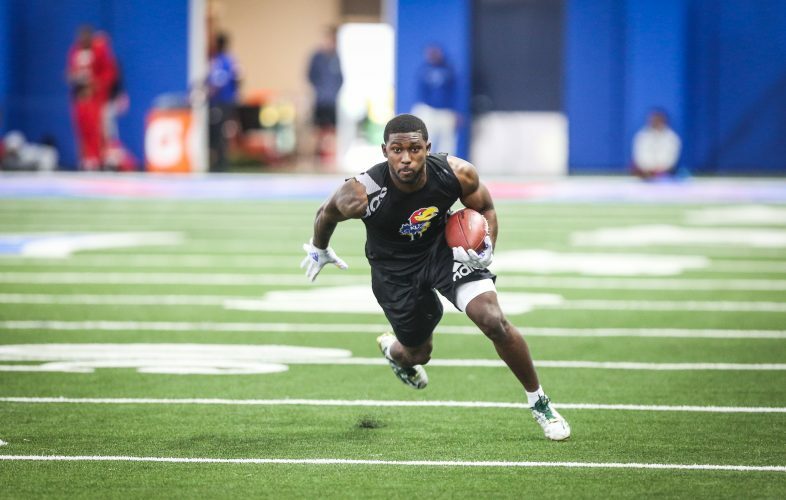 Once a graduate assistant for Miles at LSU, Ekeler joins KU defensive backs coach Chevis Jackson, once an All-SEC cornerback with the Tigers, as KU staffers who played a part in LSU’s 2007 national championship season with Miles. A special teams standout and linebacker at Kansas State during his playing days, Ekeler worked the past two seasons at North Carolina, where he coached linebackers on Larry Fedora’s staff before UNC made a regime change and brought in Mack Brown. According to USA Today’s list of FBS assistant salaries, Ekeler made $325,000 at UNC in 2018. 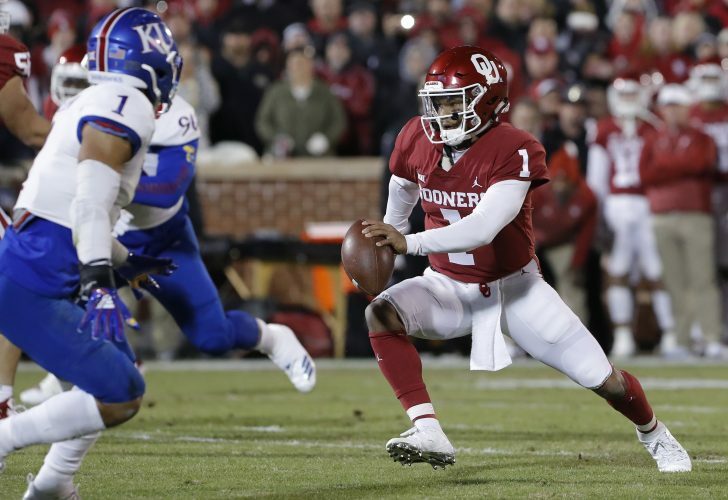 Per documents obtained by the Lawrence Journal-World, Ekeler signed a three-year term sheet with Kansas Athletics, and KU has an option on the third year. Ekeler is set to make $325,000 between his base salary and “personal services” payments in each of the two guaranteed years of the deal. 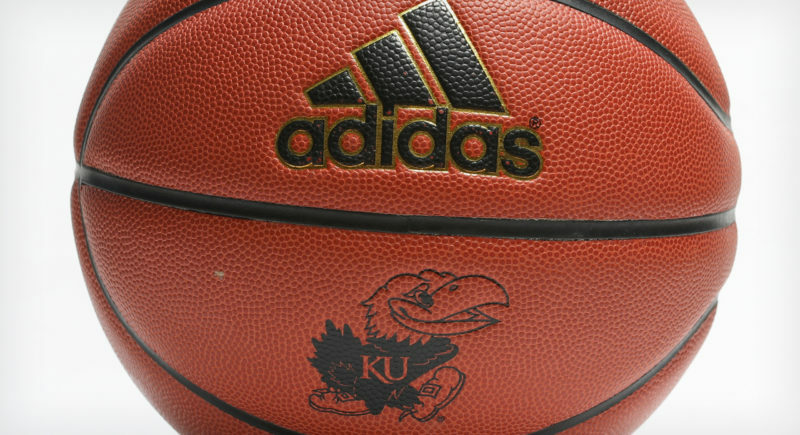 Should KU exercise its option for the 2021 season, Ekeler will make $350,000 in the final year of the deal. During David Beaty’s final season as head coach at Kansas, Kenny Perry served as special teams coordinator. 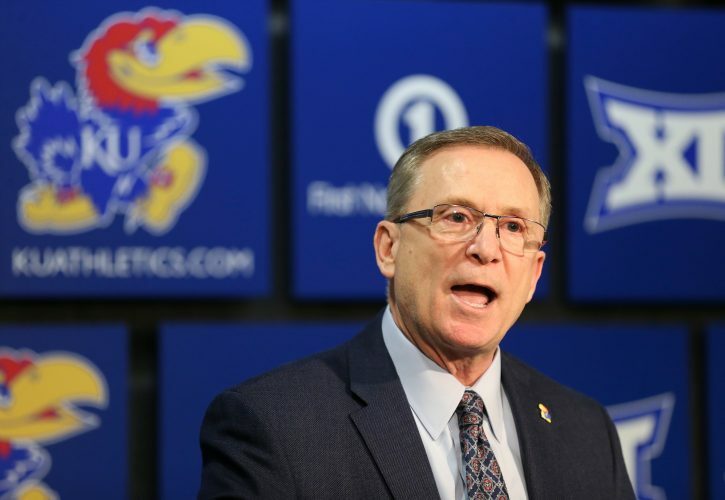 Perry’s deal with KU expires in February. Thus far, Miles has hired Ekeler, offensive coordinator Chip Lindsey, offensive line coach Luke Meadows, wide receivers coach Emmett Jones, defensive coordinator D.J. Eliot, defensive line coach Kwahn Drake and defensive backs coach Jackson — filling seven of the 10 allotted slots for full-time assistants. 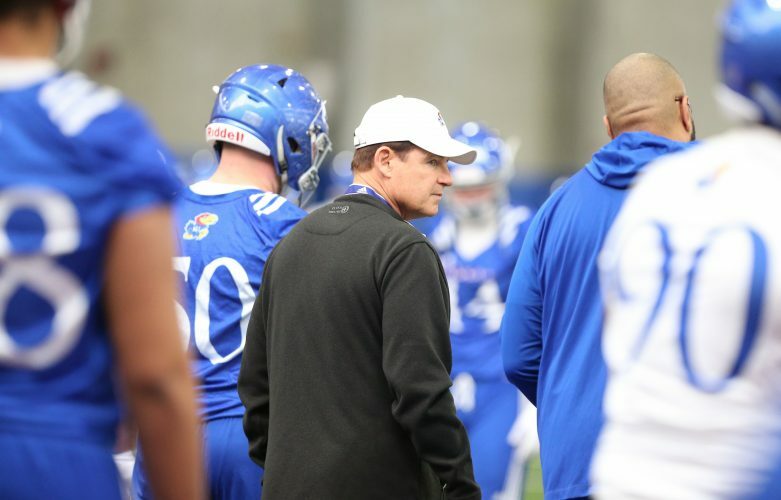 Though KU has yet to announce anything about the status of any assistants who worked for Beaty and remain under contract, New Orleans native Tony Hull, running backs coach and associate head coach under Beaty, has actively recruited for KU since Miles took over. 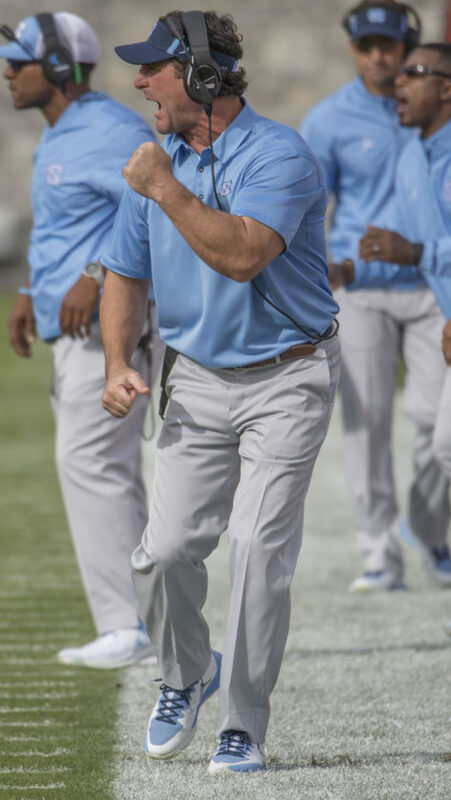 Ekeler’s two seasons in Chapel Hill, N.C., were preceded by a stop at North Texas, where he was the linebackers coach and defensive coordinator in 2016. From 2014-15 Ekeler was the inside linebackers coach at Georgia, where he worked with NFL draft picks Leonard Floyd (first round), Ramik Wilson (fourth round) and Amarlo Herrera (sixth round). Ekeler also worked with the special teams return units at UGA and the Bulldogs returned six touchdowns during his two seasons with the program. Ekeler coached linebackers at USC in 2013, after two years as the linebackers coach and co-defensive coordinator at Indiana from 2011-12. A David City, Neb., native, Ekeler also coached linebackers at Nebraska from 2008-10, on Bo Pelini’s staff. 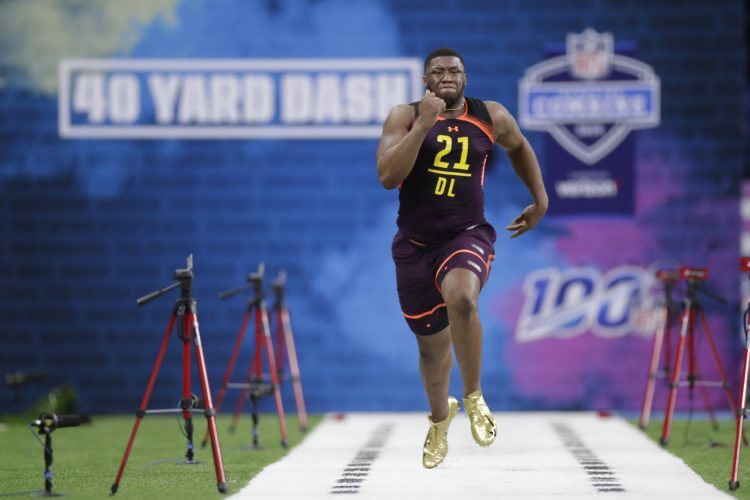 With the Cornhuskers, Ekeler coached NFL draft picks Lavonte David (a 2010 and 2011 All-American first-teamer), Phillip Dillard, Cody Glenn, Eric Martin and Will Compton. David became an All-Pro linebacker with Tampa Bay. Ekeler broke into the coaching profession as a graduate assistant at Oklahoma from 2003-04, and then worked as a grad assistant on Miles’ LSU staff from 2005-07. As a college football player at KU’s rival, K-State, Ekeler played for Bill Snyder from 1991-94, serving as a team captain as a senior. “George Michael Sports Machine” named Ekeler the Special Teams Player of the Year in 1994. Ekeler earned a bachelor’s degree in social sciences from Kansas State in 1995. He and his wife, Barbie, have a son, J.J., and three daughters: Cameryn, Abigail and Bella.